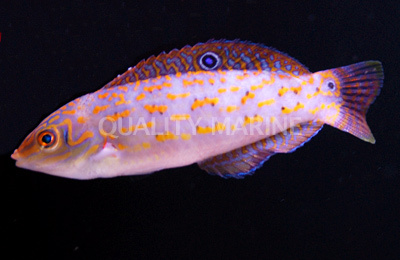 Premium Aquatics is open this Saturday, 9/15/18 from 12-3pm, and we have a really nice line up of fish, inverts, and corals. 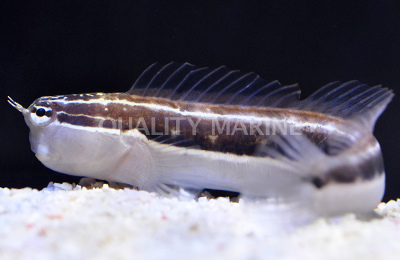 Plus our showroom is full of dry good deals like salt, aquariums, LED's and more. Click on the 2nd link at the bottom for our Sales and Clearance section blowout deals. Check out a few of the highlights below and click the link for a full availability. We hope to see you then!! 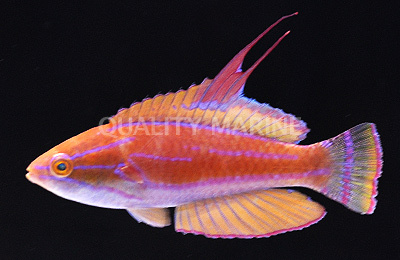 Lot's of Inverts restocked this week. Hurry in for your clean up crew! 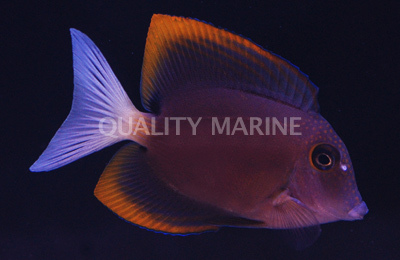 Ceriths, Trochus, Zebra Turbo and Zebra Hermits, Red tip Hermits, Emerald Crabs, Margarita Snails and much more. 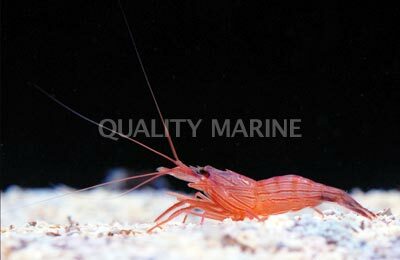 We have plenty of peppermint shrimp in...get rid of those aiptasia before the winter! We restocked our $10 coral section, as well as more euphyllia, small to large green star polyp rocks and more. 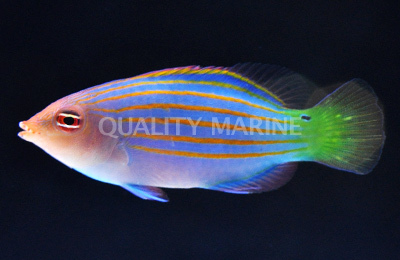 We also lowered the prices on our brain coral colonies as well as our scoly corals this week. Come in and check us out this Saturday from 12pm to 3pm!